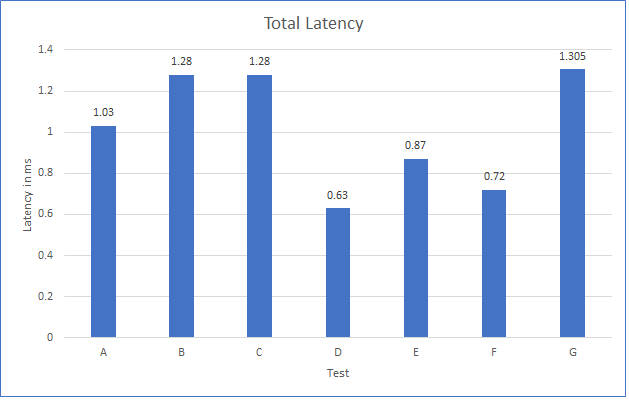 I had the privilege recently to work with a customer who had asked HPE to perform some performance benchmarks not just with HCI Bench, but because they run quite a lot of Oracle workloads they wanted to determine if the performance of vSAN on HPe Synergy would be sufficient in order to run their workloads. Whilst agreeing on the hardware specification, the customer had referenced my previous post on Optane™ Performance and had asked HPE to perform the tests using Optane™ as the cache tier in the Synergy configuration, this was not only to provide a superior performance experience, but it also would free up two capacity slots in the disk tray of the chassis per Synergy compute node meaning the customer could have more capacity. Please note: At the time of writing the 750GB U.2 Optane drives were undergoing certification for HPE Synergy. 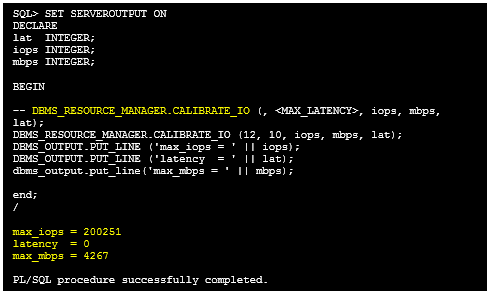 Before the tests were performed, and Oracle I/O Calibration was performed which is a feature of Oracle Databases and is used to assess the performance of the I/O subsystem by issuing an I/O intensive read-only workload in order to determine the maximum IOPS and throughput whilst maintaining close to 0ms latency. 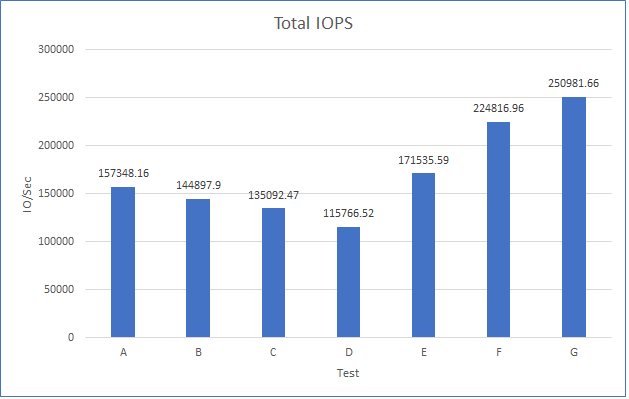 As you can see from the results, the target of <2ms was achieved successfully and at one point with two oracle VMs achieveing a staggering 250k IOPS at 1.305ms latency is very impressive across a 3-Node cluster, not only was the customer pleased with the results, but the Oracle Specialist within HPE said that the results exceeded their expectations also. 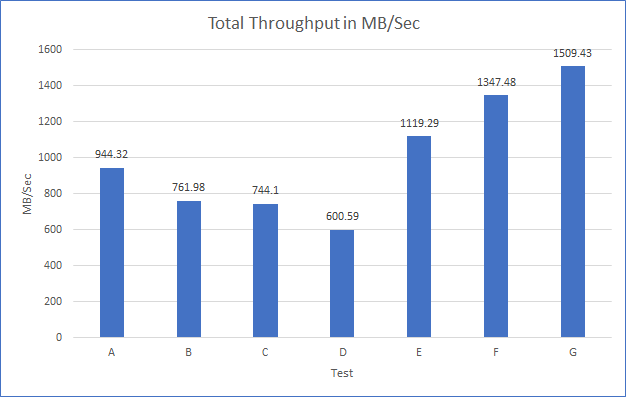 So as you can see, a composable infrastructure deployment of vSAN such as HPE Synergy with Intel Optane™ can still deliver the same levels of performance as standard rack mount servers, combined with VMware Cloud Foundation delivering a full SDDC package from both a hardware and software perspective.